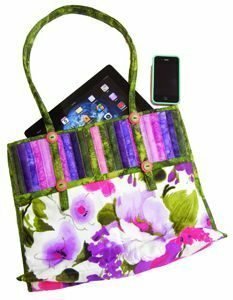 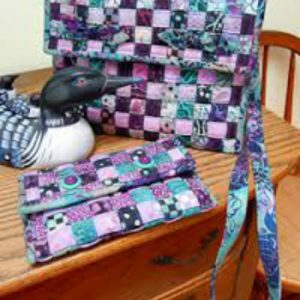 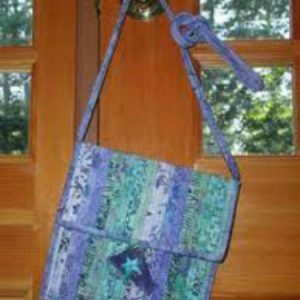 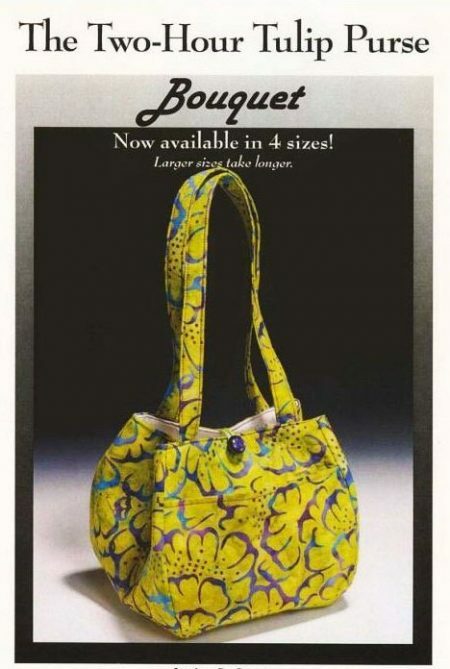 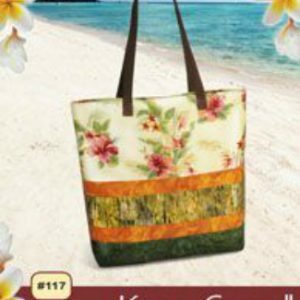 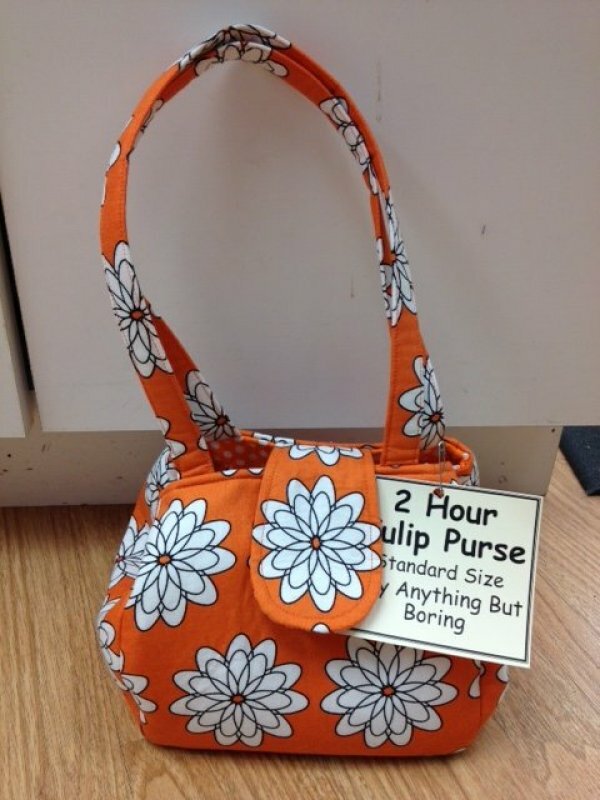 This clever pattern gives you the design and yardage to make 4 different sizes of this purse. The larger sizes may take longer than 2 hours, but the small sizes are easily achieved in that time frame. 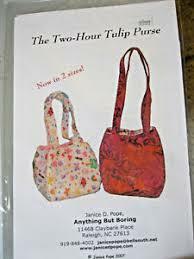 Beautifully balanced so it won’t tip over – everything stays put, no mobile phone tumbling out!